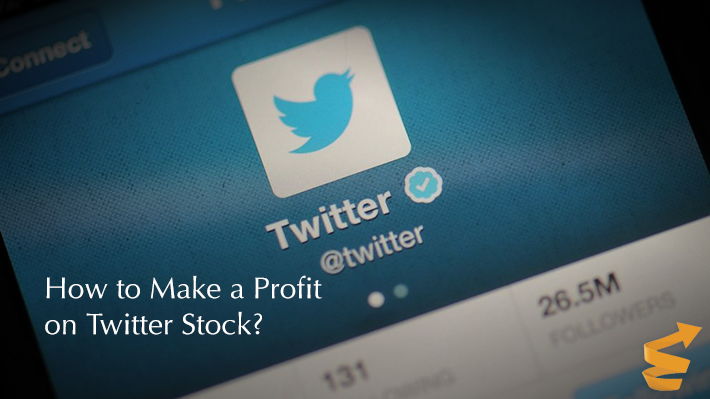 How to Make a Profit on Twitter Stock? 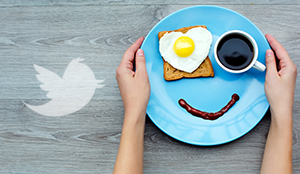 Home » Stock » How to Make a Profit on Twitter Stock? On July 15, 2006, a unique service under the name of “Twitter” was introduced to the users of the Internet. The service was designed to exchange short 140-character messages. The peculiarity of the service is that all messages are public and open. A user account of this social network looks like a blog, and twitter’s format is called as microblogging. Twitter acquired wide popularity among ordinary users, show business stars and politicians from different countries very fast. The remarkable fact is that the service’s creators didn’t aim to create a worldwide social network. Twitter was just a research project performed by the Odeo company. Initially, Twitter was an internal service. The code name of the service was twttr. Twitter Inc. is listed on the New York Stock Exchange under the ticker symbol TWTR. Twitter Inc. headquarters in San-Francisco, California, the United States. Popularity of the service plays a large role in the company’s business. New users may be acquired in several ways. Firstly, this is natural user acquisition. However, a number of Twitter’s users may also increase if some world’s star having many fansopens a Twitter account. To follow the star, her or his fans who haven’t used the service before may also create their Twitter accounts. Besides, news that a famous person uses the service contributes significantly to the social network attractiveness. The basic source of the company’s income is advertising. 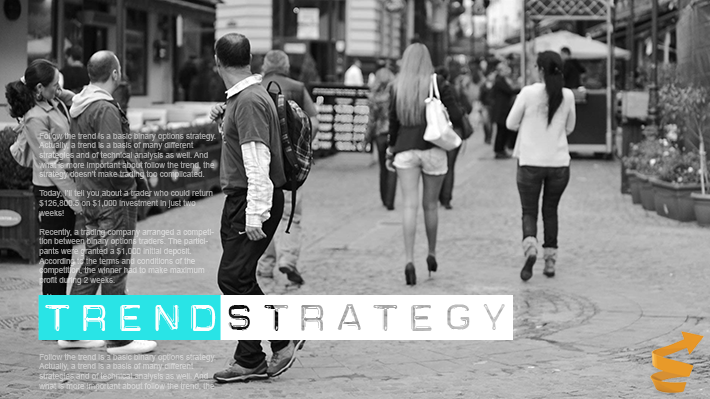 Attractiveness of the social network to advertisers depends upon several factors. Firstly, this is stable operation of the service. It’s important for advertisers that their advertisements are always available to visitors. Therefore, a negative factor is unstable operation of the company’s servers, restriction of access to twitter.com. Speaking about access restriction, it may be implemented due to political reasons. If the government of some country the citizens of which constitute a considerable part of twitter’s audience bans access to twitter, a decrease in stock quotes may be expected. Twitter’s participation in different projects that may yield a profit has a positive impact on the company’s stock quotes. However, the end has to justify the means invested in its achievement. Therefore, if cost of a project is higher than revenue, it may be considered as failure and the stock quotes can go down. You can find both data on the company’s performance and information on the events inside the company like changes in management, the company’s strategy etc. there. Stock quotes of the company like Twitter are affected considerably by the stock market sentiment depending on whether the shares of this company in demand or not. If demand rises, the quotes go up. Twitter stock is quoted in the U.S. dollar. Therefore, an investor has to track general economic and political situation in the United States that may influence the U.S. dollar and hence attract or soured potential investors from buying the shares. To buy Twitter’s stock, you need to find a broker having access to the NYSE. 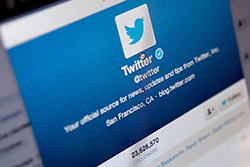 Twitter’s minimum block of shares including all fees may cost $30,000 or more. Very few people can afford it but this doesn’t mean that it’s not possible to earn on Twitter stock. 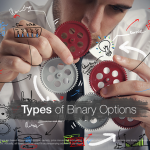 Binary options on Twitter stock are affordable to everyone and in great demand. 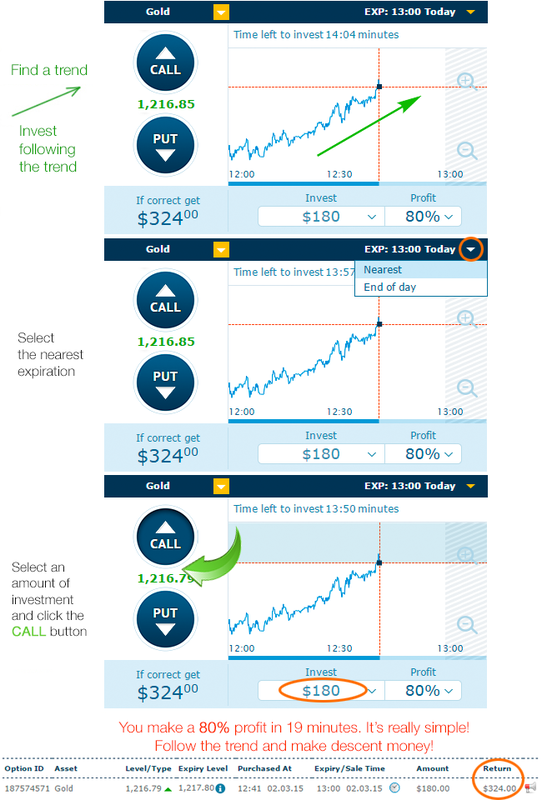 A minimum investment amounts to just $25 even for a short period like 10 minutes. 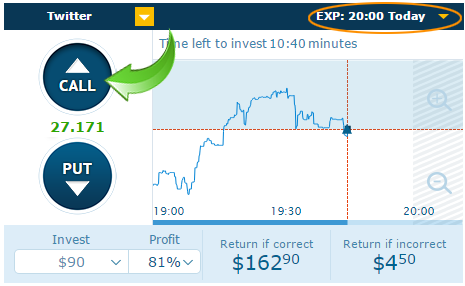 Investment in a binary option returns at least a 70% profit. Among all brokers, I prefer to deal with the most reliable and time-tested Anyoption. 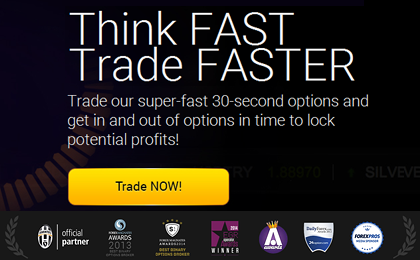 This is the largest binary option broker certified by the EU institutions, CySec, CONSOB etc. If the price goes up even by a tick, my investment returns a 81% profit. 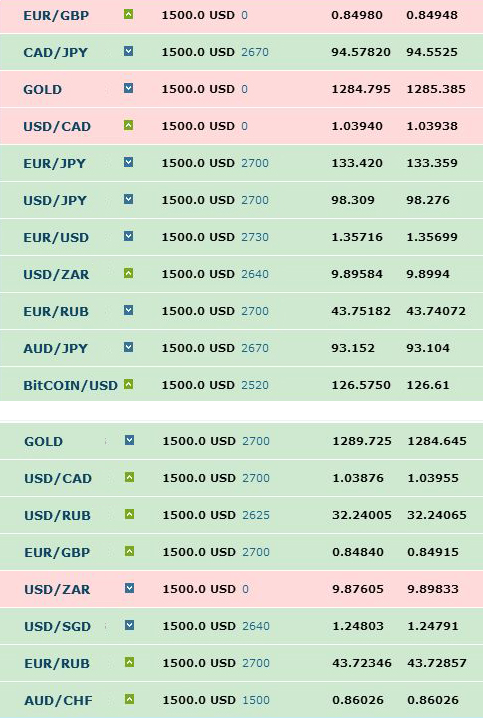 Any of you can make a profit on Twitter stock by means of trading binary options. Sign up takes just a minute and opens opportunities for years head.